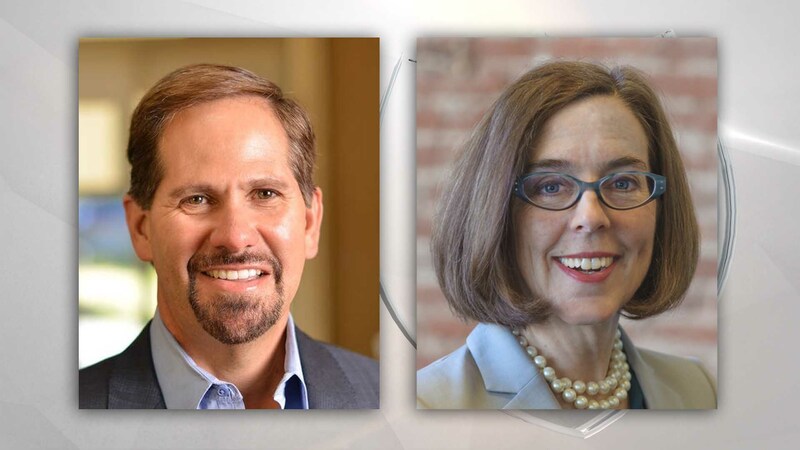 SALEM, Ore. – Now that Oregonians are just a little more than three months away from the November election, current Oregon Governor Kate Brown and her Republican challenger Knute Buehler are finding themselves tied in the latest poll. The Oregonian published the results of the poll conducted and paid for by Gravis Marketing. It shows both candidates each receiving 45% of support from likely voters. 10% of the 770 Oregonians polled were undecided. Oregon has not had a Republican governor in more than 30 years. This article has been corrected from an earlier version stating the DHM Research poll was conducted by Gravis Marketing. They are, in fact, two different polls.